Clinicians are often challenged by what format to use when writing their progress notes, and sometimes receive little training about how to use standardized note formats like SOAP, DAP, and GIRP. This course will help listeners have a better understanding of the differences between the various common progress note formats, and how to effectively use them. 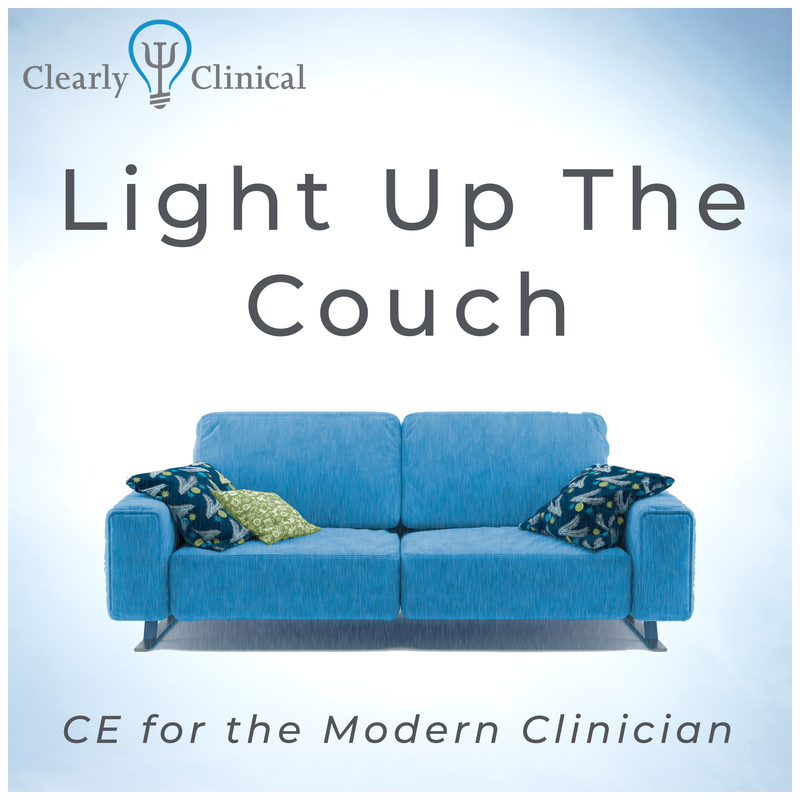 This course is available via the link(s) below as part of Clearly Clinical's free podcast series, titled Light Up The Couch.